Thanks for reading, everyone and I wanted to take this opportunity to wish all you dads out there a Happy Father’s Day! 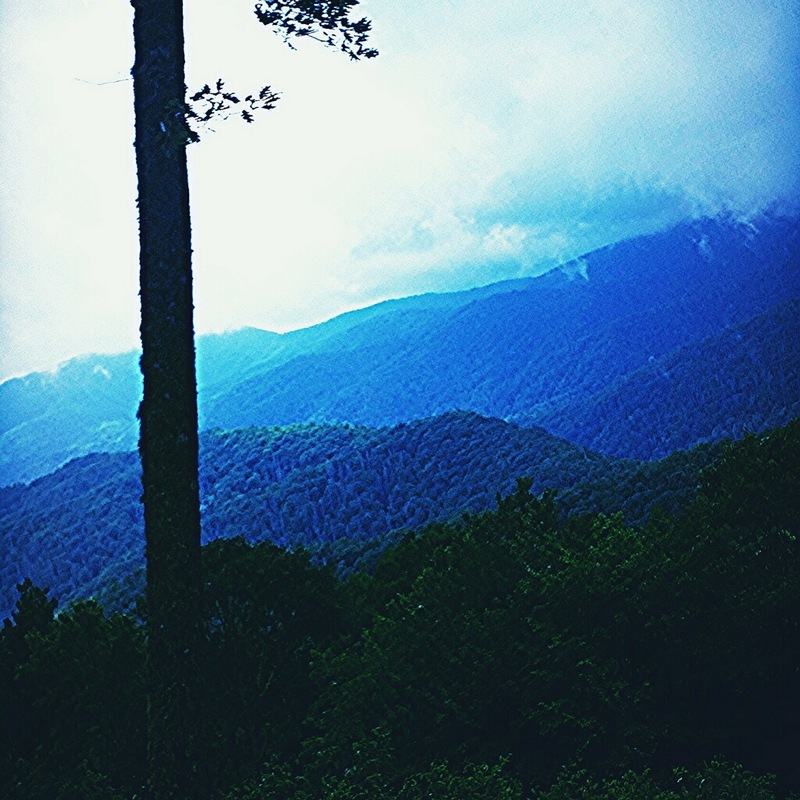 I was fortunate to be able to spend the weekend with my family in the beautiful Smoky Mountains in Tennessee. Be safe everyone! New articles coming in August, 2015. Previous PostRussian Government to NASA: “You lost the original moon landing tapes and the rocks too?”Next PostWas Charleston, SC Shooting Another False Flag Event?